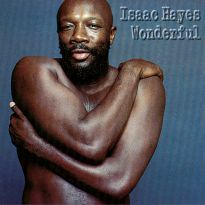 Double helping of Isaac Hayes doing what comes naturally, acting it like he plays it in these 2 1974 movies. 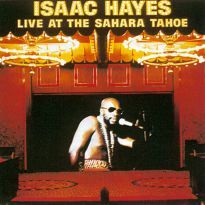 Isaac Hayes, like Eddie Floyd, was originally on the sidelines of the music being created at Stax Records. 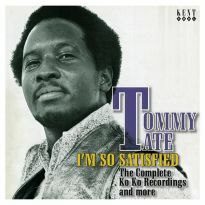 In his case, he worked as both a session man and a songwriter while holding down a day job as a packer at a meat plant. 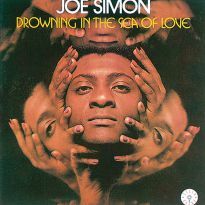 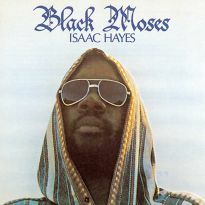 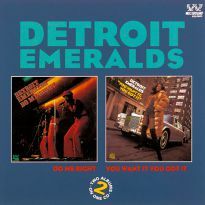 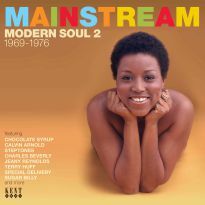 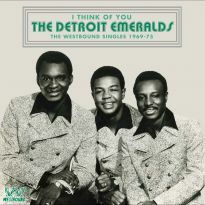 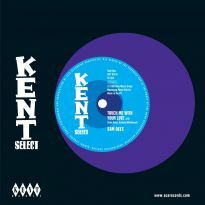 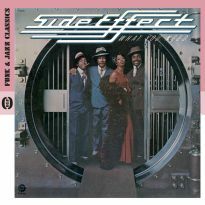 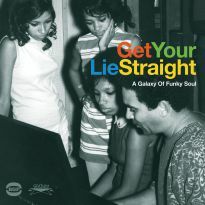 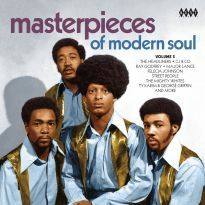 In 1968, a late-night session with Duck Dunn and Al Jackson resulted in his first album release Presenting Isaac Hayes but it was to be the following year's Hot Buttered Soul that would establish his style - slick, cinematic instrumental background grooves, interspersed with leisurely, smoky and quite unique raps. 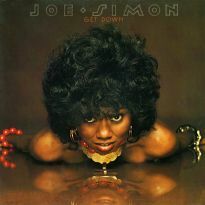 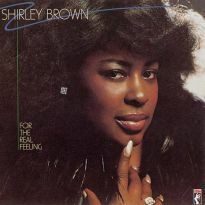 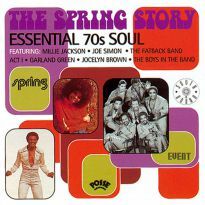 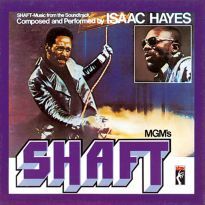 1971's soundtrack for the movie Shaft was the breakthrough. 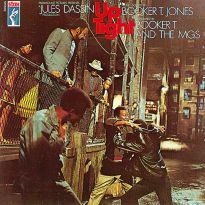 The album reached No 1 on the US charts and the film started a whole genre of movies that started out with their roots in Black pride but, sadly, deteriorated into what became known as "blaxploitation" flicks. 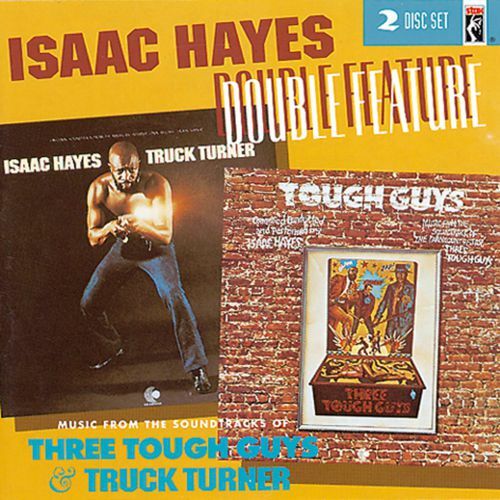 Truck Turner and Three Tough Guys were both movie soundtracks and came from the period just before the rot set in (though they received some flack at the time for their film violence). 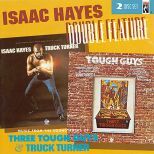 They are worthy additions to the Isaac Hayes canon and were both originally released in 1974 but are now available as one excellent value-for-money, 2-on-1 CD release. 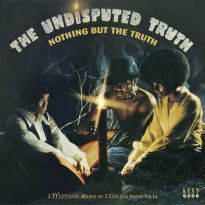 10 Preview Main Title "Truck Turner"